What's one dessert you absolutely must always order when you spot it on a menu? I have a few must-haves, but at the top of that short list is Banoffee Pie. A traditional British dessert of shortbread, caramel, fresh bananas, and whipped cream, it's a magical combination of flavors and textures, and seriously one of the coziest things one can ever enjoy after a winter meal. 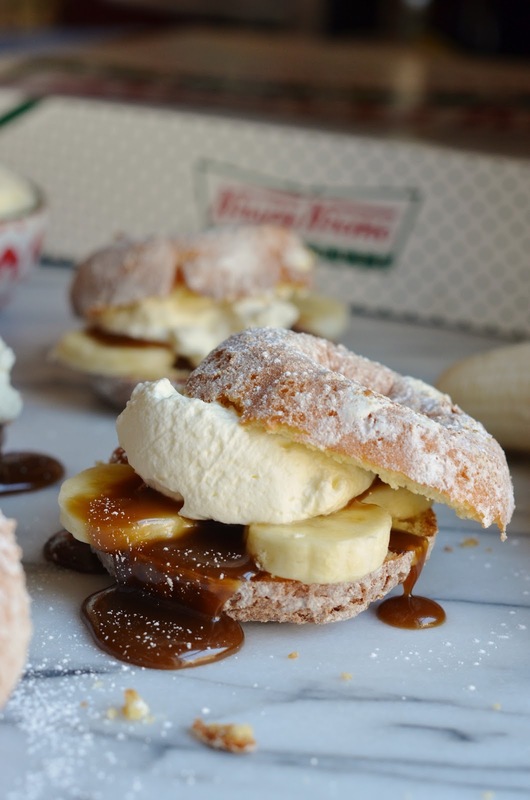 I've baked Banoffee Pie from scratch in the past, but this year I partnered with Krispy Kreme to create an equally delicious and impressive version of it that can be enjoyed in minutes without ever turning on the oven. 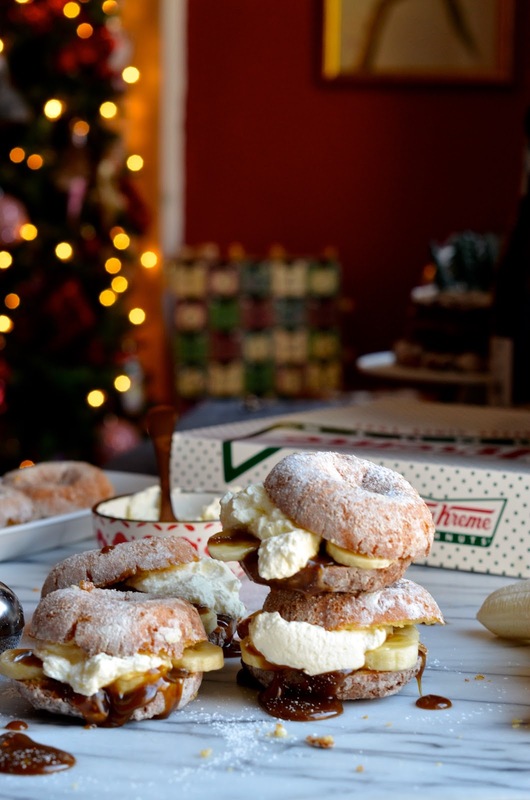 Meet my Banoffee Pie Krispy Kreme Doughnuts! 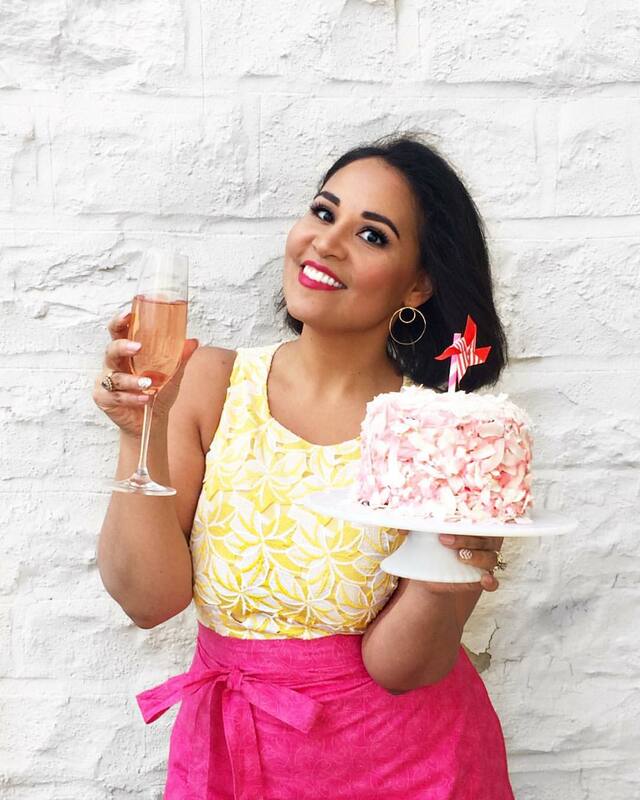 We all know Krispy Kreme doughnuts are fabulous on their own (especially when you get them fresh and still a little bit hot! ), but this easy recipe takes them absolutely beyond and perfect for holiday entertaining. To make, you start off by whipping up a quick 5-minute salted butterscotch caramel sauce, then layer into split doughnuts along with thick slices of bananas and a very generous dollop of freshly whipped cream. It's warm, gooey, sweet, and super satisfying. And the whole thing takes about 15 minutes (or less!) to make. Starting off with a fresh batch of Krispy Kreme doughnuts is obviously the key here. For this version I used powdered cake doughnuts (one of my faves! ), but you can totally get creative and choose your favorite. Original Glazed ® , Dulce de Leche, Traditional Cake, Cinnamon Sugar, or even Chocolate Iced Glazed doughnuts would work so well here. If you're serving these at a party, you can make up a variety of them then pile them up on a beautiful serving platter to delight your guests. 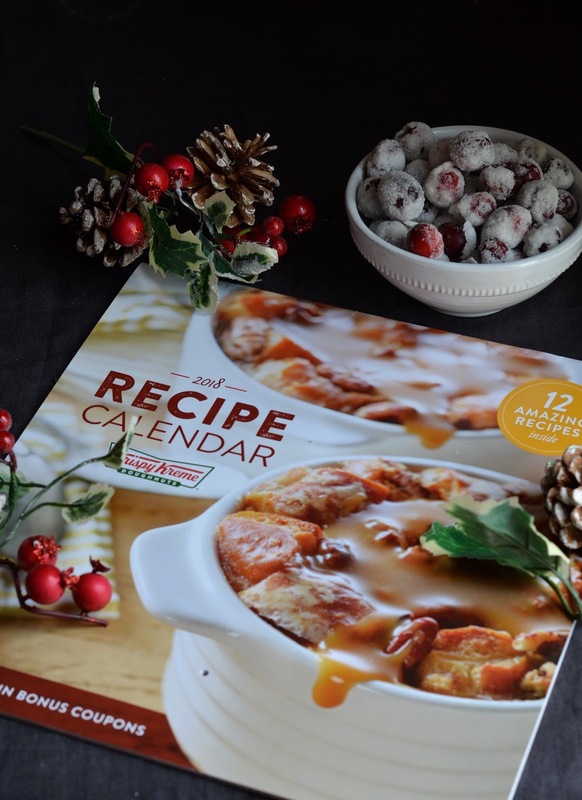 The inspiration for creating this Krispy Kreme dessert recipe came from the new 2018 Krispy Kreme Wall Calendar, which you can purchase at participating Krispy Kreme stores (check the link for store locations). From decadent doughnut bread pudding to savory-sweet Monte Cristo sandwiches, the calendar features a variety of recipe ideas you can make using Original Glazed® doughnuts. 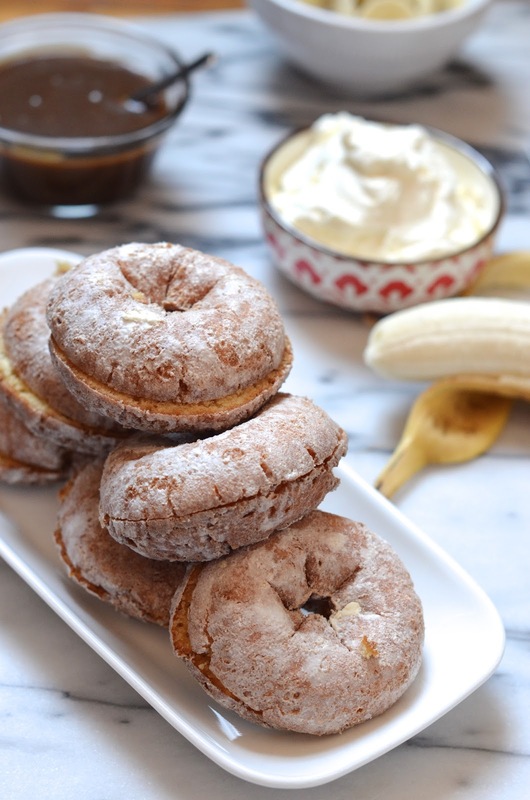 Have you ever created a fun recipe featuring store-bought doughnuts, or do you just prefer to eat them as-is? Trust me...there's no wrong answer here, though I definitely recommend giving these Banoffee Pie Doughnuts a try. Slice doughnuts in half (like you would a bagel or roll). Set aside. 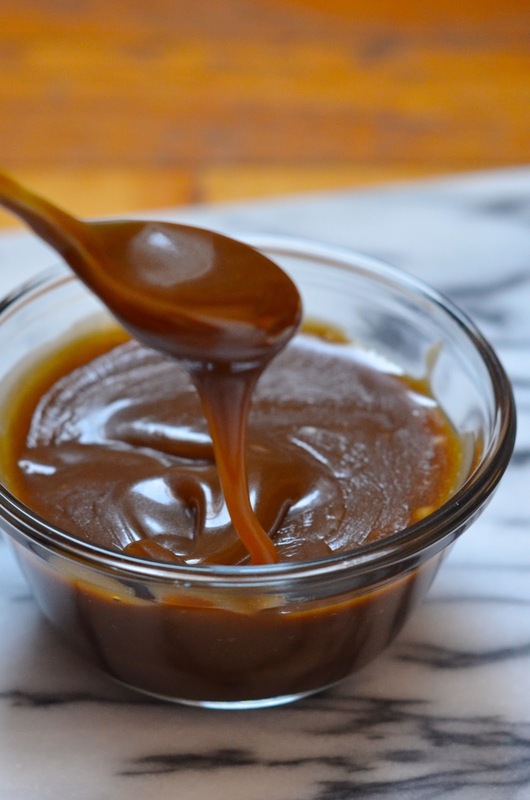 Make the caramel sauce. Combine butter, cream, and brown sugar in a medium saucepan over medium heat. Whisk continuously until the butter melts, the sugar dissolves, and the mixture starts to bubble slightly, about 3 minutes. Continue stirring 2-3 minutes until it coats the back of a spoon. Remove from heat and whisk in the vanilla and salt. The sauce should be thick and hold together. If it separates, bring it back to a bubble and whisk a few more minutes. Set aside and let cool. Whip the cream, vanilla, and honey until light and fluffy. Slice the bananas into 1/2" thick slices. To assemble, layer the bottom halves of the doughnuts with the banana slices. Drizzle generously with caramel sauce, then add large dollops of whipped cream. Top with the other half of the doughnut. Serve immediate with additional caramel and whipped cream on the side.